Decide on what is important for you in your new home! Location may be the most important thing – either close to work or school. You may need a garden or ground-floor property. Alternatively, you may prefer to stay in a top-floor flat or detached house. Write a priority list and do not waste time looking at properties that do not fit your requirements. Work out what your realistic budget is and search for properties up to £100 pcm more than this. When enquiring about properties above your budget, be honest and ask the landlord or letting agent, whether they would be willing to accept a lower rent for a good tenant or a longer lease? Also, be aware of other move in costs such as deposit and any furnishings that may be needed that are not supplied by the landlord. In Scotland, the charging of any tenant fees are illegal and you should report any agents or landlords who try to do this. Be honest in your application. It is very important that you are honest in your application. If you are a smoker, say so – most landlords will require you to smoke outside or say no, but smoking inside when the lease says you can’t, may make you forfeit a large portion of your deposit. Likewise, if you have or want a dog, let the agent know and they will ask the landlord whether this is acceptable. Also, be honest about the amount of rent you can afford – as a basic rule, you should look at a rent of no more than 1/3 of your gross monthly salary. When you have a viewing arranged, ask the landlord or letting agent what documents they will need to progress your application. These will normally include pay slips, bank statements, a copy of your passport and at least two references (previous/current landlord and employer). You can either forward these in an email, take them with you, or scan them over after the viewing. By being ready and having your referees ready, you will stand out as an organised and reliable tenant! Read the lease and inventory. When you sign something, there is very little comeback. Therefore, it is really important that you read the lease before signing it (and keep a copy of it). Likewise, when the landlord, letting agent or even inventory clerk goes through the inventory, go through it and challenge anything that you feel is wrongly interpreted. If there are no photos, take some and date them yourself and send the landlord/letting agent copies via email. This tip is important. From your first meeting with the landlord/letting agent, impressions are formed; get to the viewing on time and be prepared and you have already made a good first impression. Furthermore, throughout your tenancy, ensure that all rents are paid on time. The easiest way to do that is to set up a standing order for the rental amount. You can ask your letting agent to pay pro-rata for your move in month so rent comes out around pay day too! 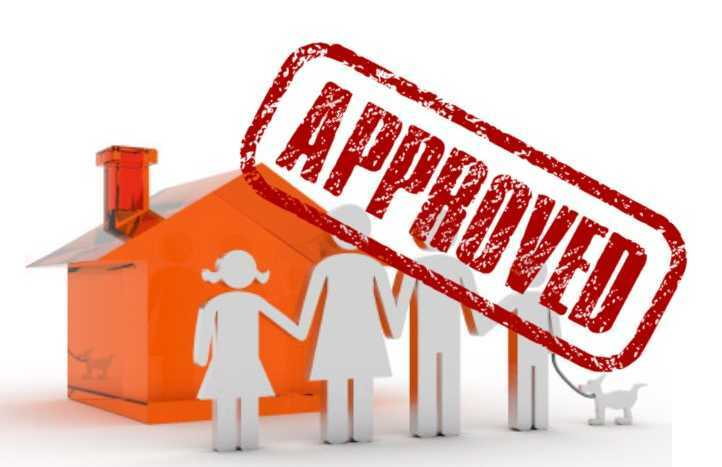 Any arrears can have a lasting negative effect on your ability to get another tenancy. Check your deposit has been sent to a government-backed Deposit Protection Scheme. 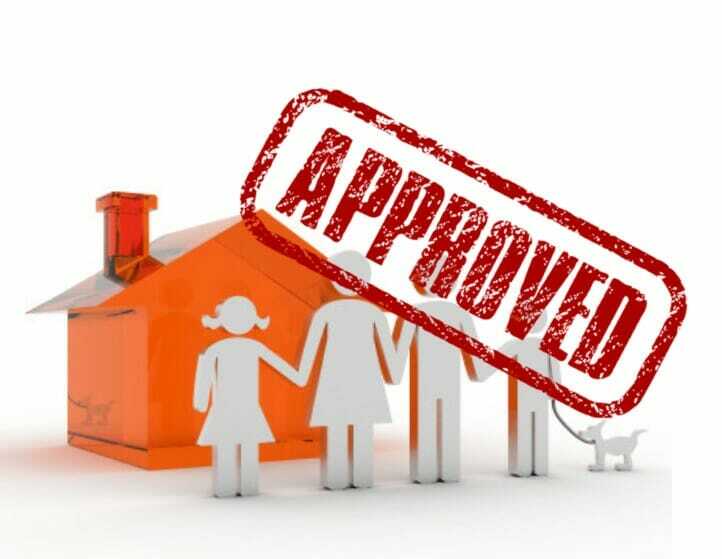 Your deposit (usually at least a month’s rent) must now be lodged for protection with one of the Government backed schemes – we use www.safedepositsscotland.com – and once it is lodged, you should get an email with your own log in details. If this has not been done within the first month of your tenancy, write to your landlord/letting agent and remind them of their obligation. You should report, in writing (email is fine), any faults that occur within the property as and when they occur – even if they do not need immediate repair. The landlord has certain responsibilities to maintain the property as do you. Following from the last point, know where your responsibilities end and the landlord’s begin. Who pays the council tax, the utilities bills, (usually tenant) but also get renters’ insurance. The landlord will insure the building and his/her contents but you are in charge of insuring your own belongings. We recommend that tenants are present at inspections as it enables them to point out small things that may not need immediate repair but will be noted. We see tenants as part of the family and want them to be happy in their new home so don’t sit on a worry or a problem, share it and, as long as we can do something about it, we will.We hope that you have found these tips useful. We are always looking for responsible, reliable tenants in our growing portfolio of flats. If you would like to be kept updated with suitable available properties, please get in touch. Evergreen’s Top Tips for Edinburgh Landlords.